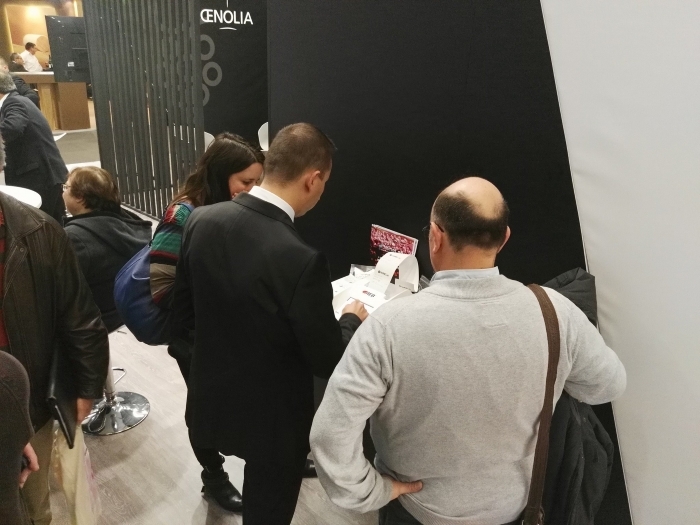 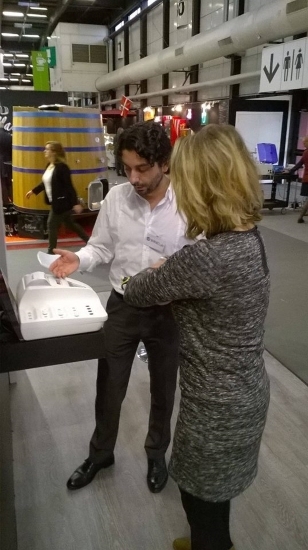 CDR WineLab® is at Vinitech Sifel, the important international exhibition for the wine industry specialists to be held in Bordeaux from 29th November to 1st December. 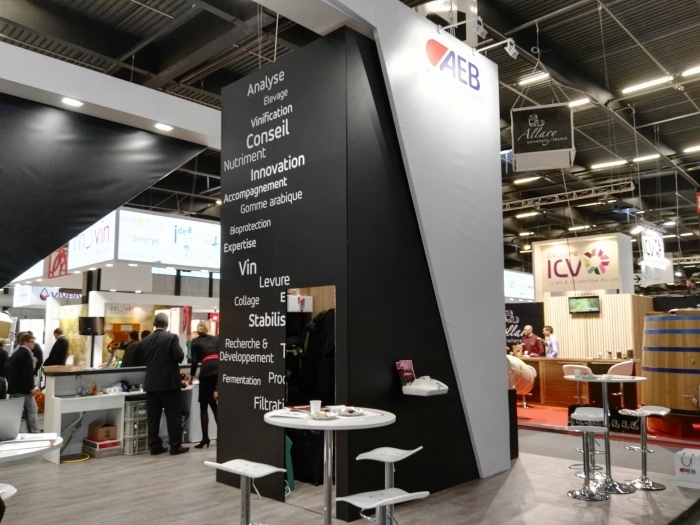 You can find it at the stand AEB Group, that since this year is the exclusive distributor for France. 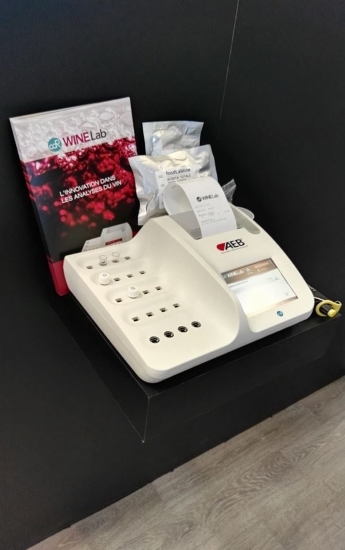 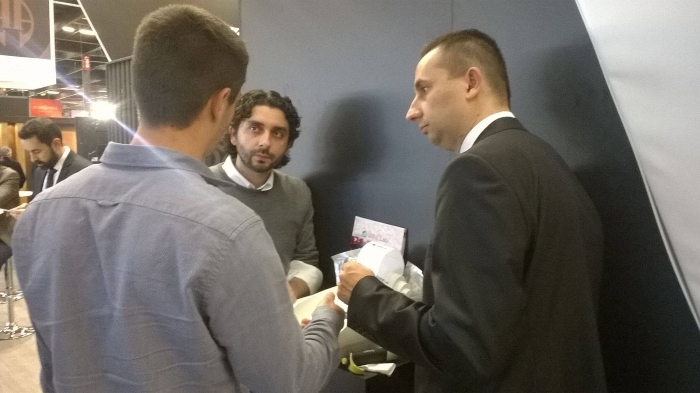 CDR WineLab®, wine analysis system, at Vitech Sifel 2016 – Bordeaux was last modified: June 8th, 2017 by CDR s.r.l.